We use the 3M Stone Floor Protection System- a complete floor care process that restores the natural beauty of you porous stone and produces a remarkable, long-lasting shine. It features environmentally preferable components for greener cleaning, needs no stripping or deep scrubbing and creates a high traction gloss that can help prevent slips and falls. 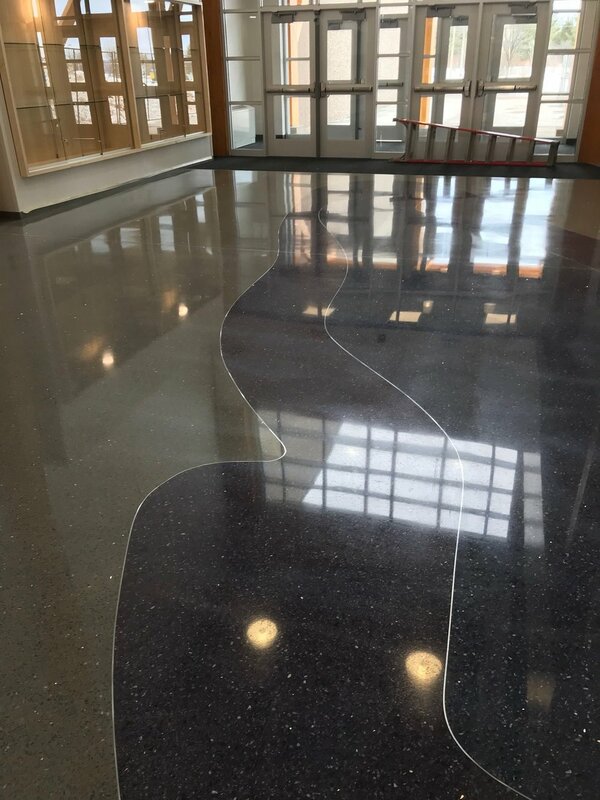 Let us give new life to your marble, terrazzo, polished concrete or other porous stone floors.